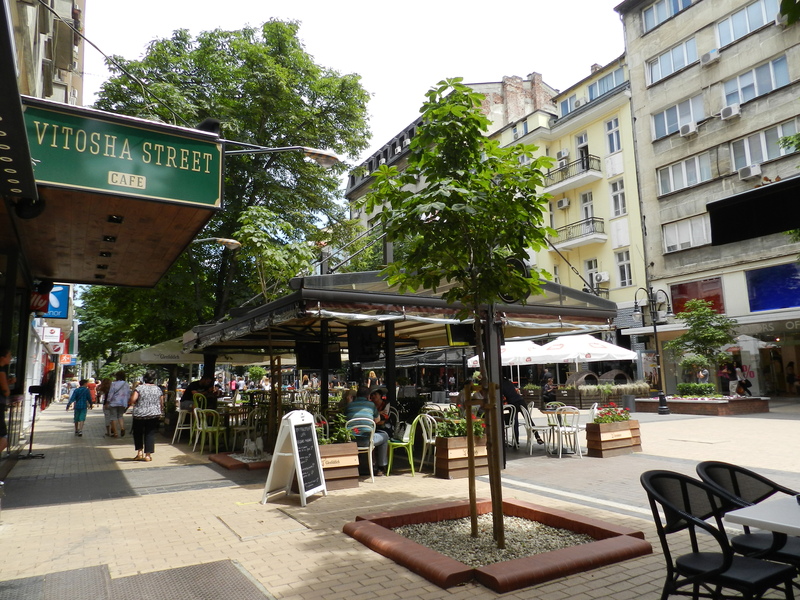 Vitosha Boulevard (often called ‘Vitoshka’) is the major commercial and retail pedestrian street in Sofia’s city centre. It is a mixture of both entertainment and culture which makes it a preferable choice for locals and holidaymakers. The street is located between St. Nedelya Square and Southern Park. There is a large number of posh stores, restaurants, bars and pubs. The boulevard is featuring a lot of shops raging from souvenir stores to casual outlets and well-known retail brands. A lot of brands which are leaders in high-end fashion / Escada, Versace, Lacoste, Max Mara, Emporio Armani, Tommy Hilfiger, Boss, D&G, etc./ have outlets situated on Vitoshka and its neighbourhood streets. The majority of the retail brands are concentrated mainly on the stretch between Patriarh Eftimii Blvd and St. Nedelyа Church, while the restaurants and the bars could be found anywhere on the street. According to a 2007 Cushman & Wakefield, Inc. study, Vitoshka is the world’s 22nd most expensive commercial street. The boulevard is named after Vitosha mountain which is located just next to Bulgarian’s capital. The boulevard was an unmodified street during the Ottoman rule of Bulgaria and received the name ‘Vitosha Street’ after the Liberation, in 1883. At the very beginning, the street was built up with low one-storey houses, but later tuned into an impressive retail street in the Interwar period when huge public buildings were established, completely changing the street’s appearance. In 2007 a major renovation of the boulevard has begun. The main idea was to restore the style of 1930s Sofia. A lot of new features were added which contributed to the pleasant experience of locals and tourists while passing by the street – historical benches, street lights, Art Nouveau round kiosks, green areas, open-air bars, fountains and clock towers which are displaying the time in many world capitals. Later, in 2015 another renovation was announced, which completed the entire pedestrian zone of the boulevard. 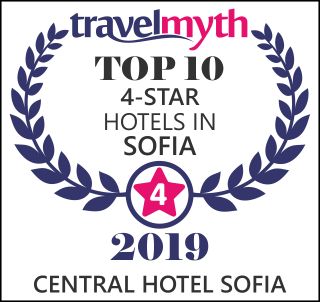 You can find more guest opinions on Tripadvisor – Things to Do in Sofia.